If you’ve been holding your breath with helmet in hand for the launch of NYC’s new bike share program, we’ve got a bit of bad news. It looks like New Yorkers will have to wait another month for the highly anticipated Citi Bike system, which is experiencing some hiccups. The Department of Transportation announced Monday that the rollout has officially been delayed and the Citi Bike Twitter feed tweeted that we can look for the launch in August. When it’s finally ready to roll, the program is expected to put 10,000 new bikes at 600 pick-up and drop-off stations in Manhattan, Brooklyn and Queens. “We’re working on the launch plan and will update the public as soon as we finalize all the details,” DOT spokesman Seth Solomonow said in a statement. The program is privately sponsored by Citi and Mastercard and privately operated by NYC Bike Share LLC, a wholly-owned subsidiary of Alta Bicycle Share. 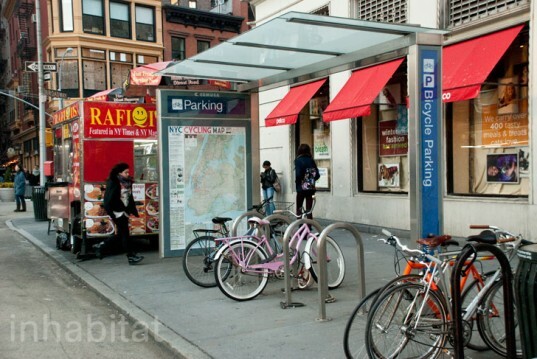 New Yorkers will know for sure that the launch is getting close when bike stations start popping up around the city. If you've been holding your breath with helmet in hand for the launch of NYC's new bike share program, we've got a bit of bad news. It looks like New Yorkers will have to wait another month for the highly anticipated Citi Bike system, which is experiencing some hiccups. 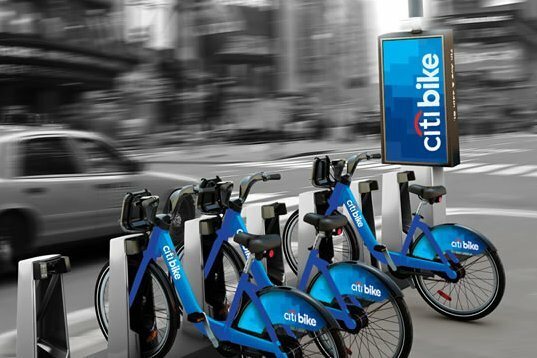 The Department of Transportation announced Monday that the rollout has officially been delayed and the Citi Bike Twitter feed tweeted that we can look for the launch in August. When it's finally ready to roll, the program is expected to put 10,000 new bikes at 600 pick-up and drop-off stations in Manhattan, Brooklyn and Queens.